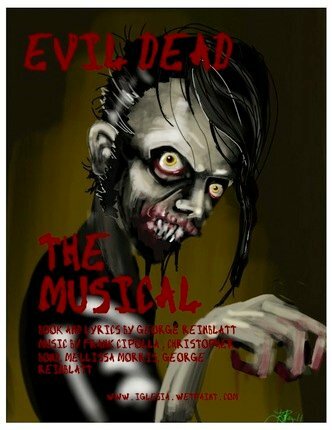 Evil Dead: The Musical is based on Sam Raimi’s 80’s cult films The Evil Dead , Evil Dead II and Army of Darkness . All hell breaks loose when five college kids travel to a secluded cabin in the woods and accidentally unleash an evil force. This may sound like a scary horror, believe you me, it’s not! The play is jam-packed with overexcited songs, campy acting, where everyone in the audience marches out with a smile, and possibly, with a little blood on their hands! Tickets: $30; available online and at the Grand Theatre box office, 519-672-8800.